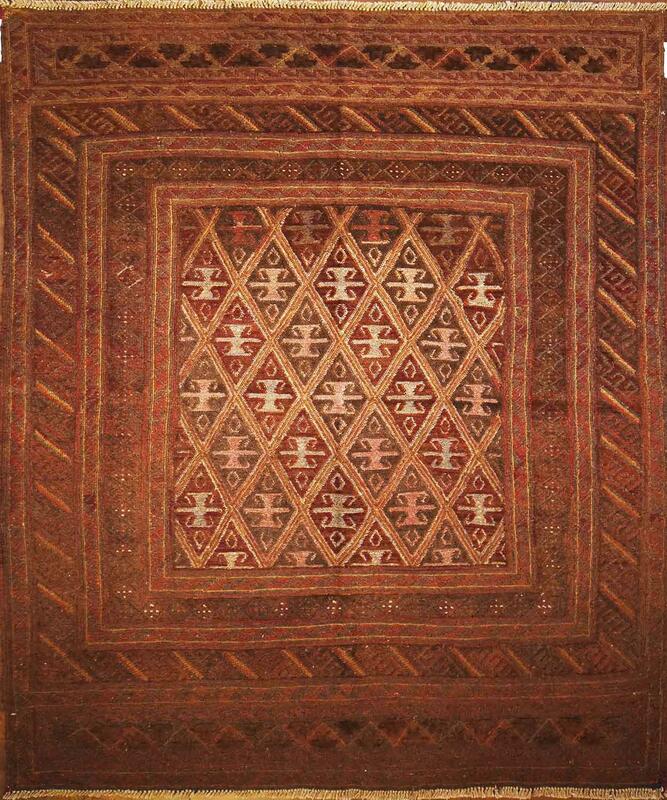 Persian Tribal Mashwani Rug. Genuine Handwoven Oriental Rug. 100% Wool Pile. Hand made in Pakistan. Made without child labour. Measurements are approx 5 x 6 ft.